There are many different types of health goals and everyone is working towards their own. No matter which goal you have, how you eat is important. A healthy diet is the key to any goal and there are many different diet plans that aim to help. Two of the most popular diet plans include Whole30 and any version of a keto diet. While they re the most popular, which is better –Whole30 vs Keto diet? Taking a look at Whole30 vs Keto diets can help you decide which version of the diet fits your lifestyle better and give you a healthier lifestyle. Whatever your health and nutrition goals are, there is an eating plan out there for you. Which one though? Searching through all the various meal plans, diets and cleanses is time-consuming, to say the least. Which diet to choose will depend upon your personal goals and the level of commitment and time you can put in. Two of the most popular plans, Whole30 vs Keto, can not only help you lose fat and have more energy but for some people can be a life-changing experience. The Ketogenic diet, or Keto diet, in many ways is similar to following a Whole30 plan, but less restrictive and with the main goal of achieving Ketosis for weight loss. The Keto diet restricts carb intake until the body achieves Ketosis which is a natural metabolic state the body enters when food intake is low, like during a fast. The body then will turn to fat as its main fuel source. The principal is that the more restrictive you are with your carbs, the quicker you will achieve Ketosis without actually having to fast. Keto allows for no refined carbs of any kind which means none of the usual suspects (wheat, bread, pasta, cereals) and no starch (potatoes, beans, legumes). Fruit, with the exception of avocado and certain berries in small amounts, are also a no-no because it is sugar. However, peanuts (which is a legume, not a nut) are allowed in the Keto diet. Peanut butter should be natural, with no sugar added. Grains | No grains at all. Sugar and Sweeteners | Keto does not allow for sweeteners like honey, agave, maple syrup, etc. This will be processed in the body as sugar which interrupts Ketosis. 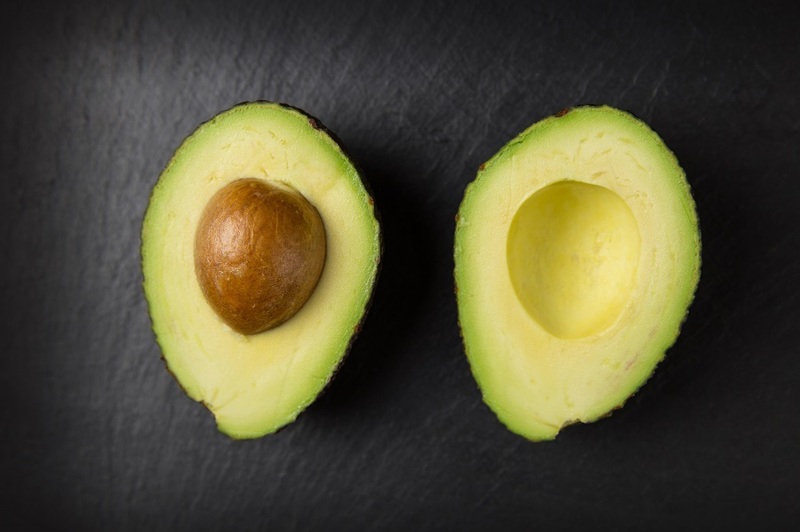 Fruit | With some exceptions, like avocado, fruit is considered sugar. Tubers | All starches should be minimized. Legumes | Beans are off limits. High Fat Dairy | Hard cheeses, high fat cream, butter, etc. are allowed on Keto. Avocado and Berries | These should be consumed in limited amounts. Low or No Carb Sweeteners | Sweeteners like Stevia which are natural and no carb are allowed in small amounts. Fats | Coconut oil, high-fat no-sugar salad dressing, and saturated fats are allowed but as in Paleo plans, no corn or vegetable oils. A ketogenic diet can be adapted for a variety of nutritional and caloric needs and may be beneficial for people with blood sugar regulation issues or metabolic syndrome. However, if you have any underlying conditions it is best to talk to your physician before beginning a Keto diet. The main principles of the Whole30 diet are similar to a Paleo eating style, however, Whole30 goes a step further with its forbidden foods and you must commit to a full thirty days of the diet with absolutely no cheating in order to hit the “reset button” as the plan describes. The claim from the creators of Whole30 is that certain food could have a negative impact on your health without you even realizing it. Symptoms such as digestive problems, allergies, chronic illness and aches and pains can be directly related to the food you eat. 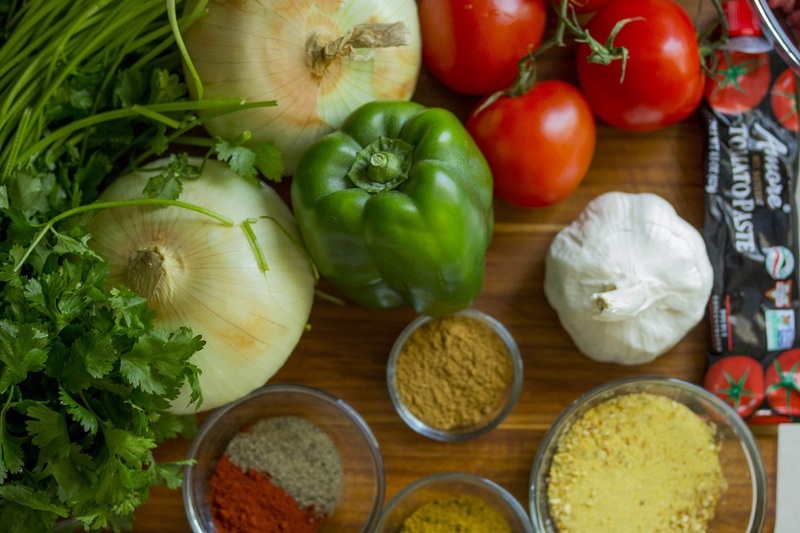 They propose that eliminating these inflammatory and illness contributing foods from your diet for a full 30 days will show you what foods are damaging to you and has the potential to change your life. The intention of Whole30 is not just weight loss but a lifestyle change and overall wellness. No Sugar (Real or Artificial) | This means no maple syrup, agave, stevia, Splenda, NOTHING! You will need to actively read labels because many products have added sugar and you never knew! No Alcohol | Yes that’s right, not even the “clear” kinds. You are on the wagon for 30 days. No Grains | Again, you will need to read your labels carefully. This includes the usual “gluten” like wheat, rye and barley and adds oats, corn, rice, sorghum, quinoa, buckwheat and the list goes on. No Legumes | Beans of all kinds are off limits. This includes peanuts. It also includes all forms of soybean like soy sauce, miso, tofu, etc. No Dairy | This includes all sources of milk, cream or cheese from all animals. Nothing Processed – This is to avoid all food containing carrageenan, MSG or sulfites. Meat, Seafood and Eggs | Unprocessed proteins and preferably grass-fed, organic fed, or wild caught (in the case of seafood) is ideal. Watch out for added sugars or forbidden ingredients in any seasonings. Vegetables | Lots and lots of vegetables. Corn, peas and lima beans are not considered vegetables and therefore, not allowed. Fruit | Fruit is the only “sugar” allowed. Herbs and Spices | Be careful of spice blends as they may contain added sugar or even things like rice. Natural Fats | Coconut Oil, Coconut Milk, Olive Oil, Avocados and Avocado Oil, raw nuts, Ghee or clarified butter (but NOT regular butter) are all OK.
Vinegar | With the exception of malt vinegar which contains gluten, vinegar is a yes. Following Whole30 means, you don’t need to count calories or weigh or measure anything, however you must commit to the full 30 days with no cheating or slip-ups. Even an accidental slip up means you are required to restart the diet over at Day 1. The claim is that if you give the diet 30 days, you will reset, change your cravings and habits and restore a healthy relationship with food. After the 30 days, you will reintroduce some of the forbidden foods and monitor your body’s reaction. Whole30 is not meant to be a long-term eating plan however it can be a good introduction to Paleo eating. Whole30 vs Keto, both can be used as a reset for your metabolism and as a cleanse for your body. They can even show you which foods give you energy and which foods you may have an intolerance to. If you are looking to not only lose some fat but to gain energy, change food cravings, regulate blood sugar and understand how what you eat affects other aspects of your health, one of these plans could be right for you. 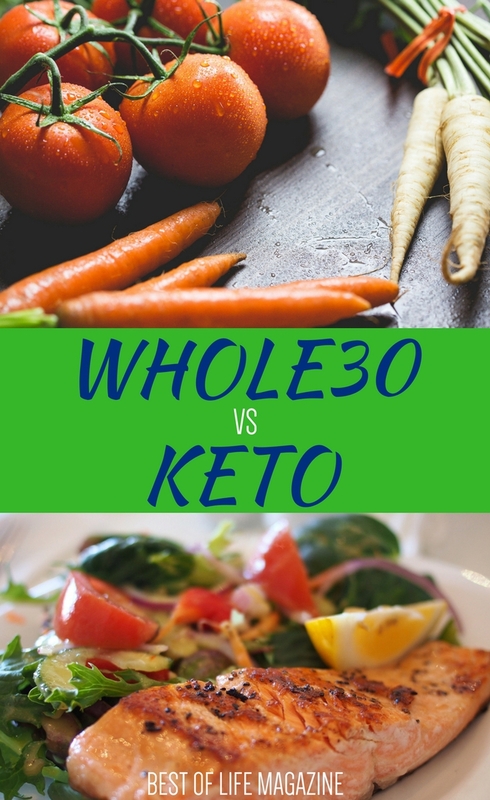 The question is, which is the clear winner for you, Whole30 vs Keto?